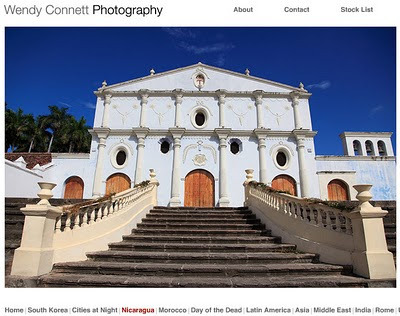 I’ve added a Nicaragua Gallery to my Travel Photography Web site. Images include colonial cities, small villages, volcanoes, islands and the Pacific Coast. Hope you enjoy some armchair traveling to kick start the weekend. Wonderful gallery Wendy. I really like the shot of the flower vendor against the red wall. Fly Girl, Thank you. Granada is stunning. Catherine, Ran around all over when the sun came out!